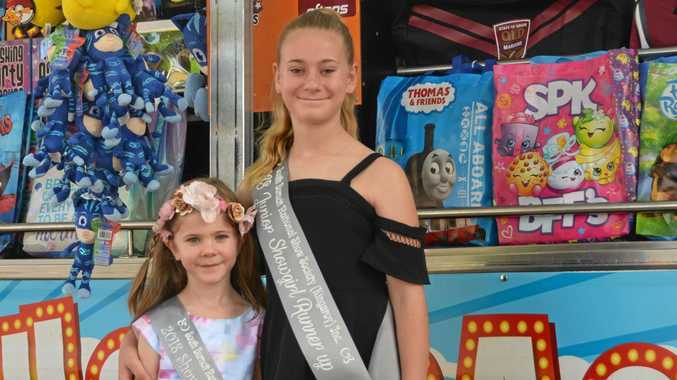 AUSTRALIA has experienced some of the hottest weather on record in the past week, so how are our South Burnett residents keeping their cool as the mercury rises? Orana Aged Care service manager Kym Zischky said the residents' safety was the highest priority in this hotter weather. "It is really important to keep them hydrated,” she said. Ms Zischky said the older population were the most vulnerable in the hotter weather. "It is all about touching base with them, they can dehydrate very quickly,” she said. 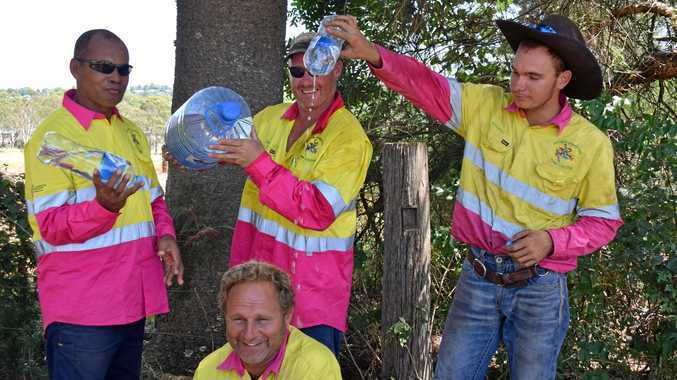 Owner of South Burnett business, Hoods Professional Tree Lopping, Ashley Hood said he always kept an eye on the team during hot days. "When it is getting hot, we try to take more breaks,” he said. Mr Hood said if he knows it is going to be a hot day, he will plan the day accordingly. "We try to start earlier and work until lunch time and then come back in the afternoon,” he said. 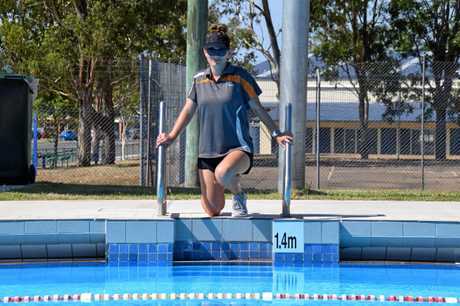 Murgon pool manager, Lori Hall said the heat has meant fitness classes at the pool have been at an all time high this pool season. "The pool is always busy,” she said. As we move into the cooler months, Ms Hall said activities at the pool would not be slowing down. "I run a full program the whole season, I don't take any classes off,” she said. The Murgon pool season will finish on March 31 this year, but Ms Hall said there was still lots happening before then. "We have our Australia Day celebrations this weekend, which includes the red rocket and water volleyball,” she said.